Amidst Canada’s growing population, new condo buildings are sprouting up in many Canadian cities and even suburbs to keep pace with growing demand for housing. Toronto and Vancouver have some of the nation’s strongest condo markets in the country, with 10.2 per cent and 14.1 per cent increases in annual sales respectively, according to the most recent issue of Canadian Mortgage Professional Magazine. Here’s a look at the pro and cons to consider when choosing between a detached home and a condo. Condos often appeal to first-time buyers because they tend to be less expensive than detached homes. In fact, prices for single-family detached houses in Greater Vancouver area averaged $1,417,409 in May of this year, reports the Globe and Mail. 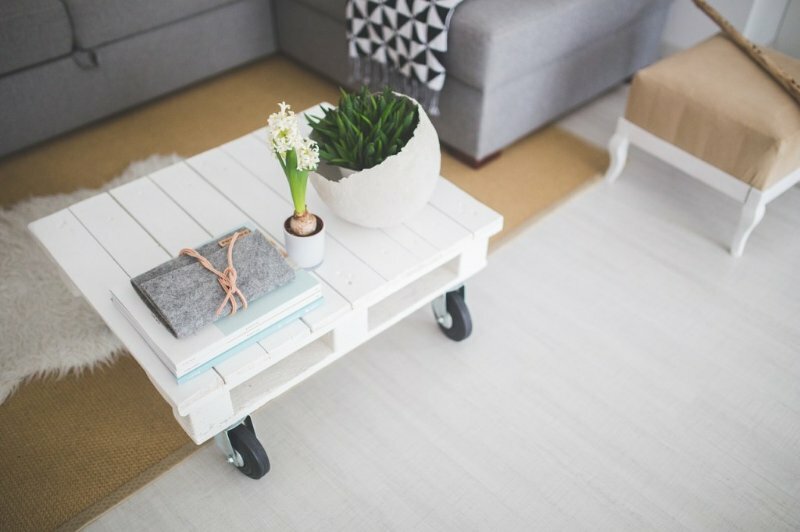 For those with a busy lifestyle, a condo may make more sense because they require less maintenance (no grass to mow or leaves to rake, for instance). Some condo builders have a doorman or concierge, which can help keep the building secure and avoid the need for a home security system. Condos often have less privacy than a detached home because you share a wall with your neighbours. That often means hearing their TV shows or music and seeing people come and go from their units. Also, condo owners often have more restrictions on renovating their unit and they can’t build an addition if they need more space. Financing a condo purchase can be problematic if there are issues with the strata council. For instance, if the lender feels the strata is being mismanaged or if the depreciation report brings up potential red flags. Lenders are also wary of financing self-managed buildings. When a condo building needs major repairs that aren’t covered by the building’s contingency fund, those repairs can be voted on and passed on to owners as a special assessment. Detached homes can also require repairs but you may be able to postpone major repairs until you’re able to pay for them. Either way, you may be able to refinance or use a HELOC to cover repairs if you have sufficient equity in your home. Many detached homes in BC have a basement rental suite that can help subsidize the owner’s mortgage (as of Sept. 28, CMHC will count 100 per cent of rental income when qualifying a borrower for an insured mortgage). Some homeowners prefer having the extra space and privacy they get from a detached home. Also, owners of detached homes often have more leeway about renovating or adding onto their home (although some homeowner’s associations may have restrictions on painting or making other changes to the exterior). Because there’s no strata documents for the lender to review, financing a detached home can be simpler than a condo. However, if the purchase price relies heavily on land value, most lenders will not lend to the maximum amount. Instead they will do up to 95 per cent on the building and 50 per cent on the land as many could be considered a complete tear down. In that case, construction financing might make more sense. Detached homes tend to be more expensive than condos. However, when many people are ready to upgrade to a detached home, they often decamp to the suburbs where real estate can be more affordable than a city centre. Detached homes often come with yards that need to be mowed, gutters that need to be cleaned and other maintenance areas that aren’t associated with condos. This means more time and expense maintaining a home than you might spend on a condo. Ultimately, the choice between a condo and a detached home comes down to personal preference. By weighing these pros and cons and considering your own financial and lifestyle needs, you can choose the type of property that makes sense for your situation. Previous Post CMHC changes could boost affordability for homeowners with rental suites Next Post Is the new norm a subject free offer for real estate in the lower mainland? If so what are the associated risks? I like some information about the mortgage. I like to buy another property.